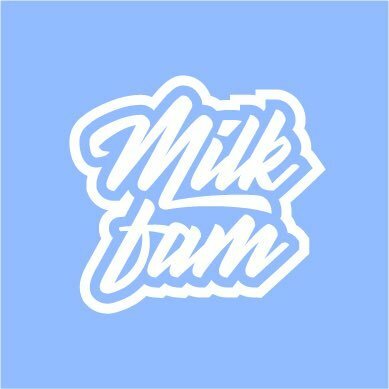 Milkfam is a discord based group that helps to get desired stuff. It monitors the most popular online stores and secures releases. Milkfam is a discord based group that helps to get desired stuff. It monitors the most popular online stores and secures releases. Follow its twitter page for more information and regular giveaways.